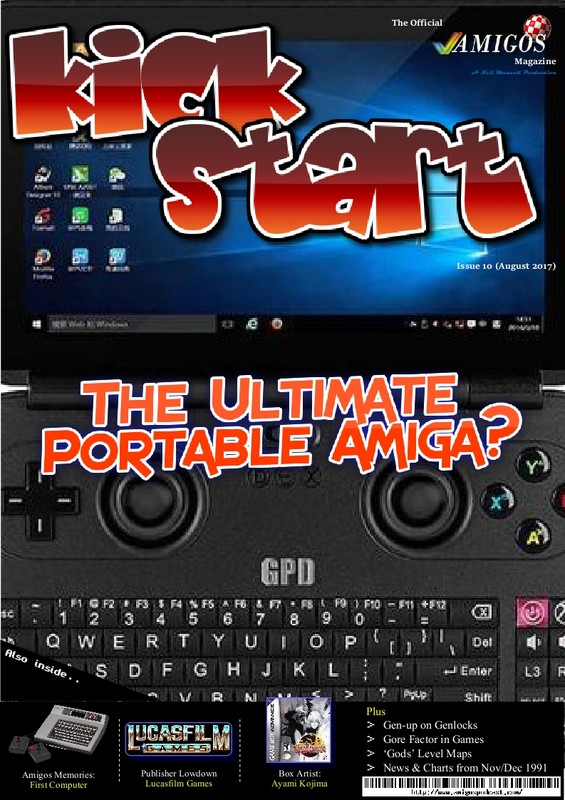 Is the GPD Win the ultimate portable device for all your emulator and PC needs? Read the review to find out more. 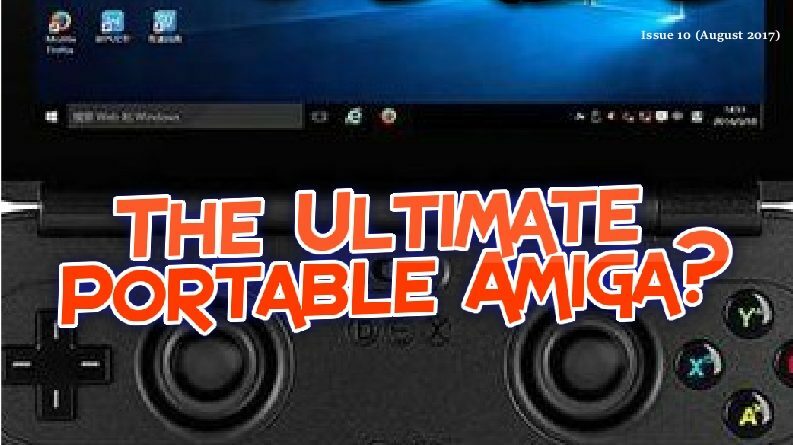 Also in this issue we go back to the day of younger Amigos’ Aaron as he takes us back to his first computer, well console. Alongside charts and news from Nov/Dec 1991 and a ‘Gods’ level maps. Really enjoyed this. Great content…..well done! If i only had those kinds of level screenshots for GODS when i first started playing years ago.